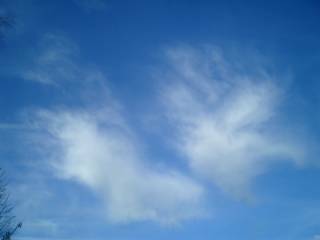 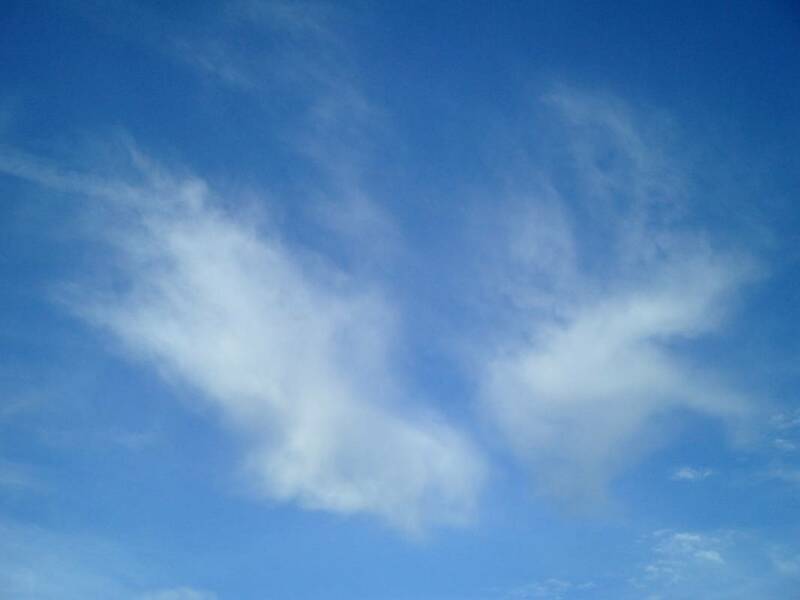 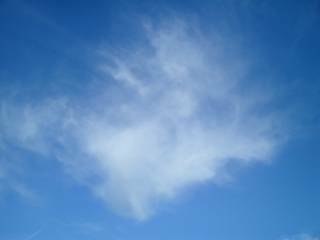 I Started making pictures of this Sylph around 15h45 the 19th of november 2008, at the same time there were other Sylphs around, then I saw other Sylphs coming to help on the clearing of the attacked and they were targeted too! As they arrive to help, they too will be targeted by chemtrails. 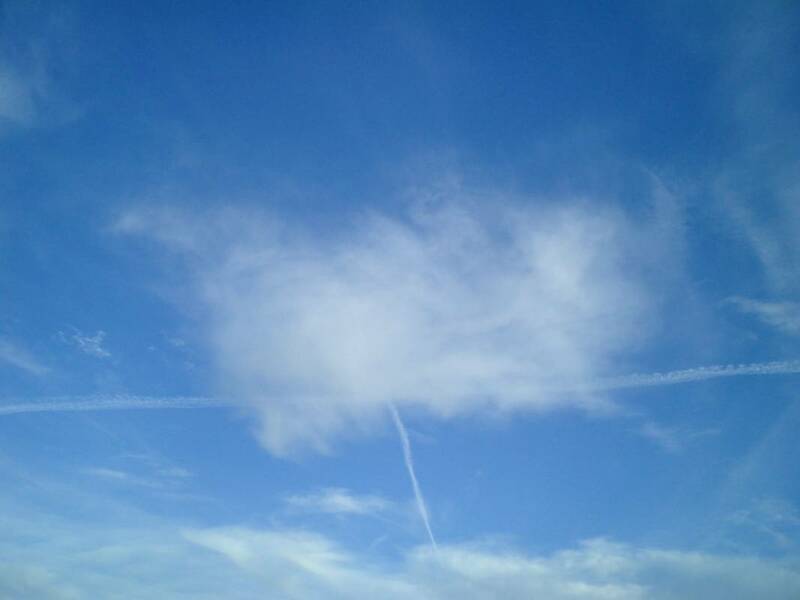 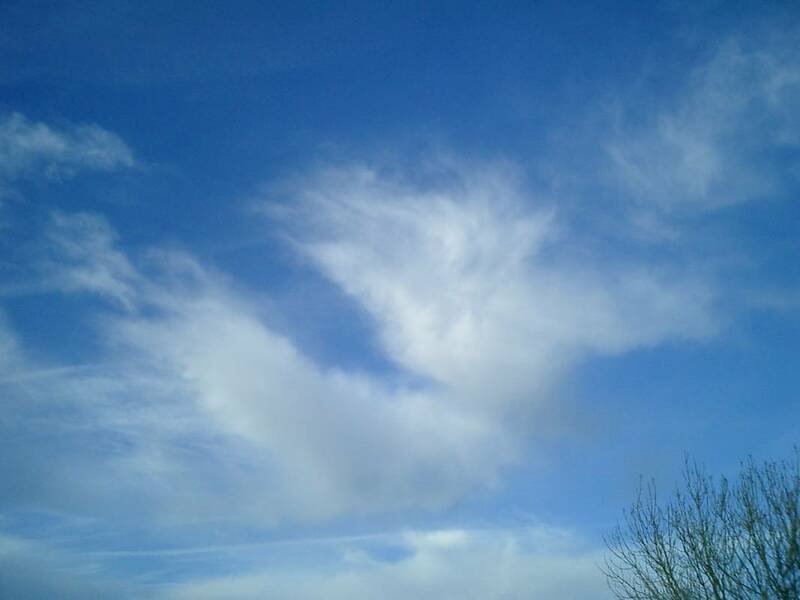 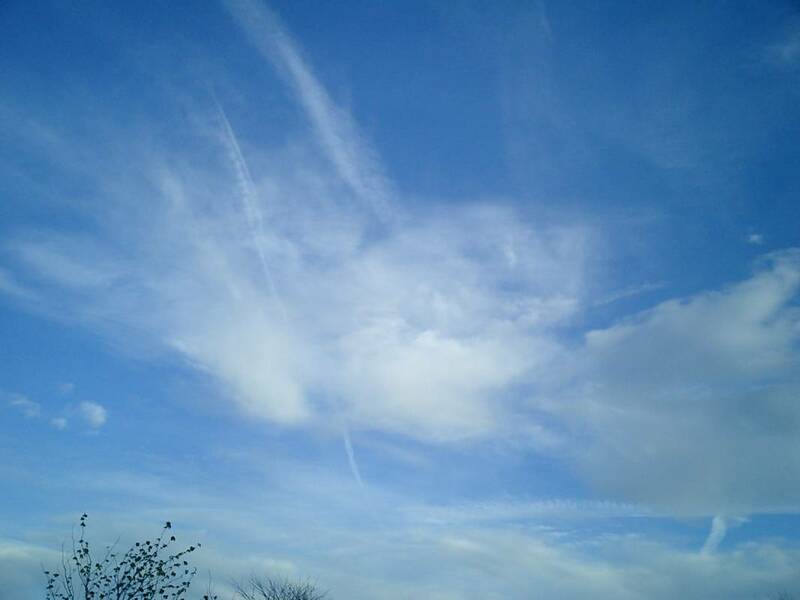 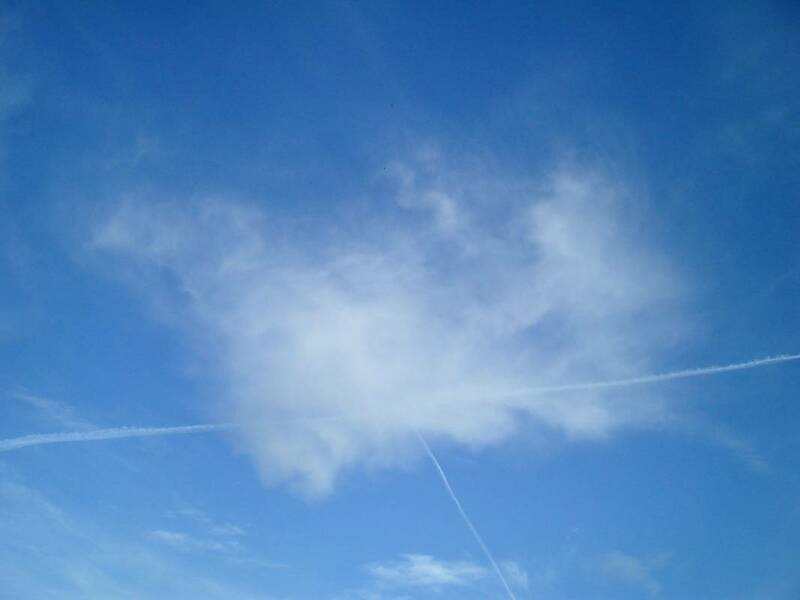 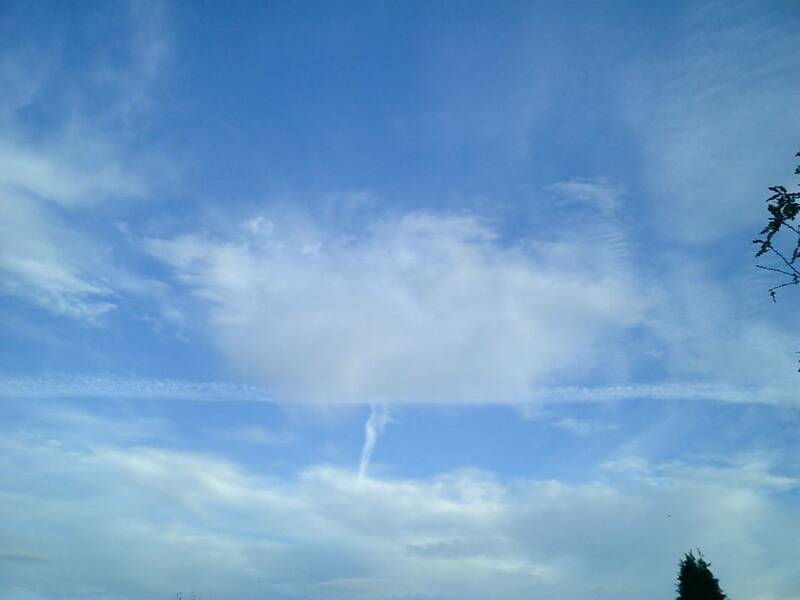 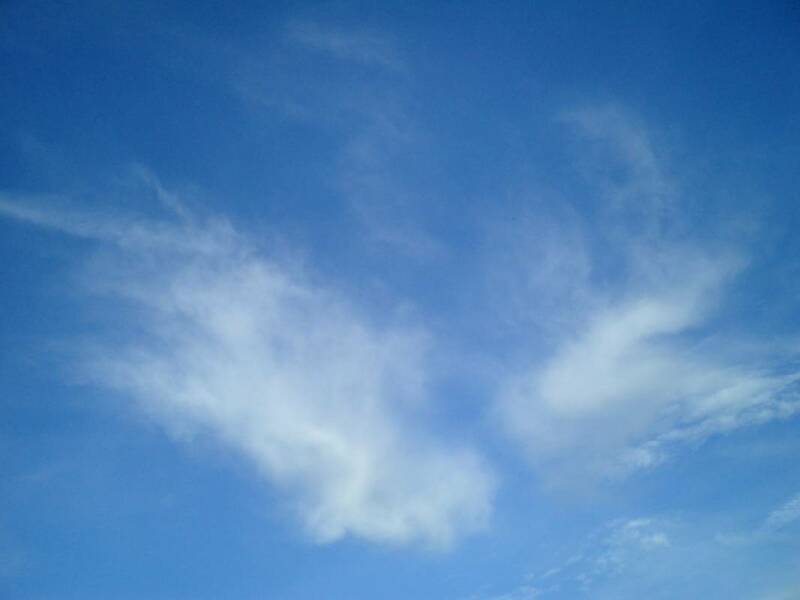 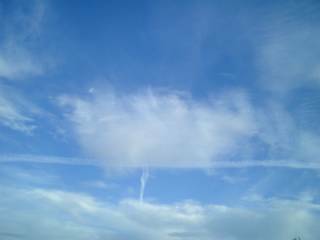 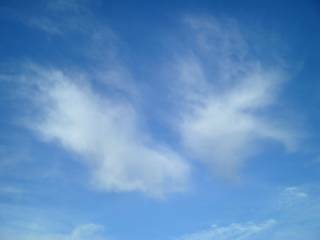 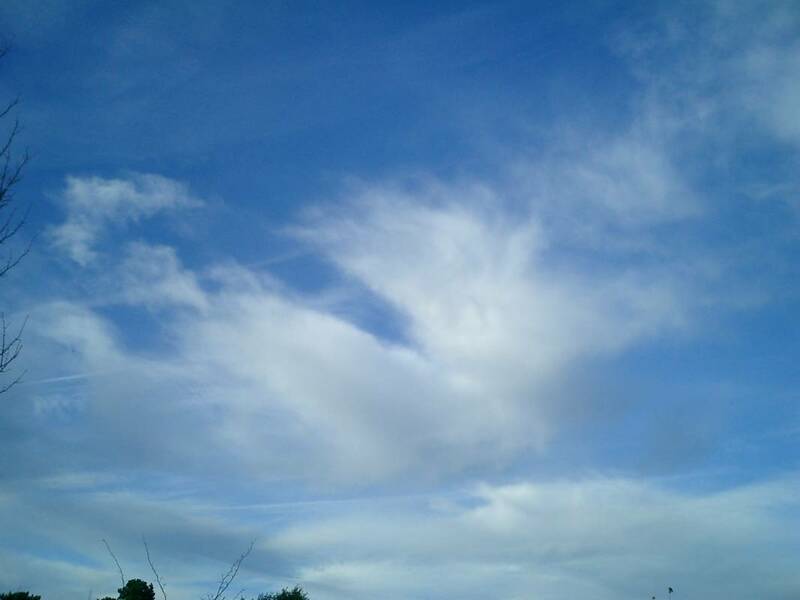 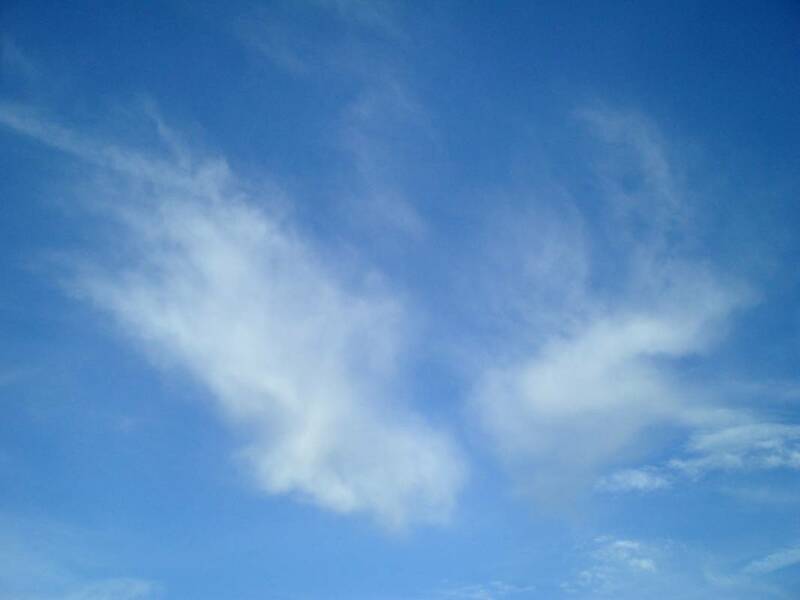 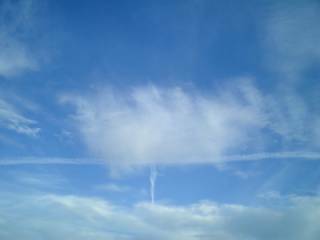 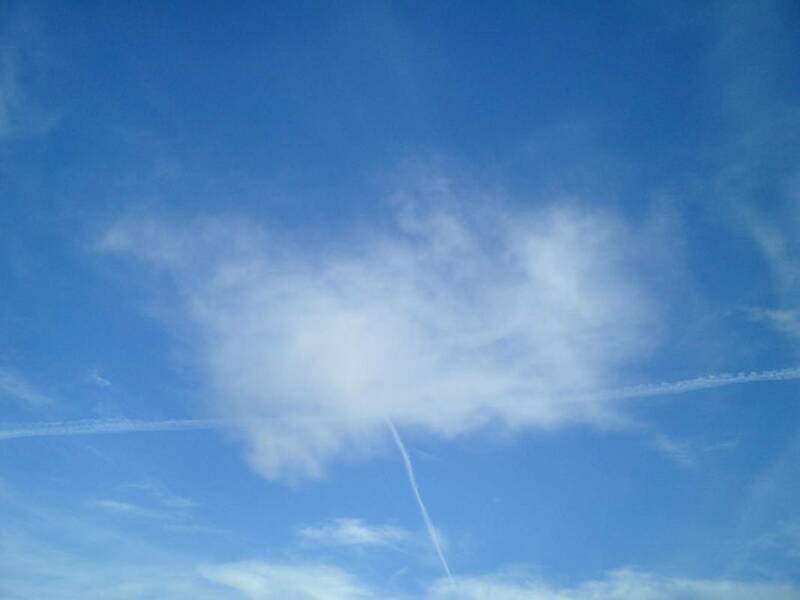 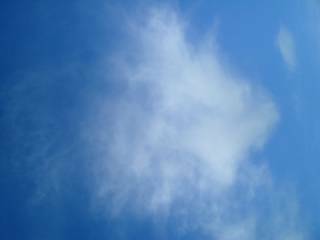 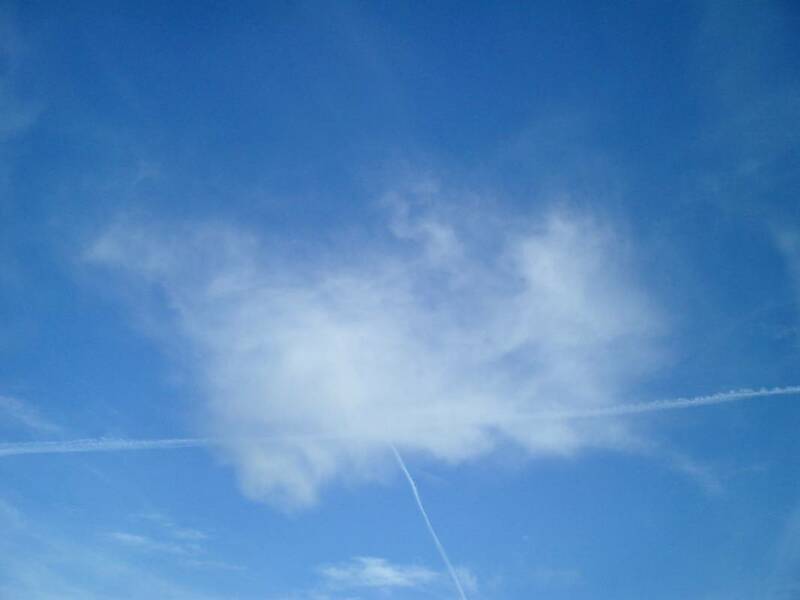 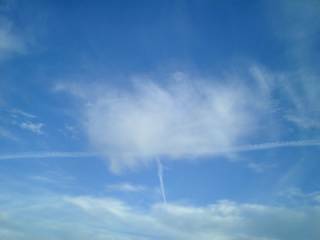 16h08 : a first chemtrail is already straight through the second Sylphs..